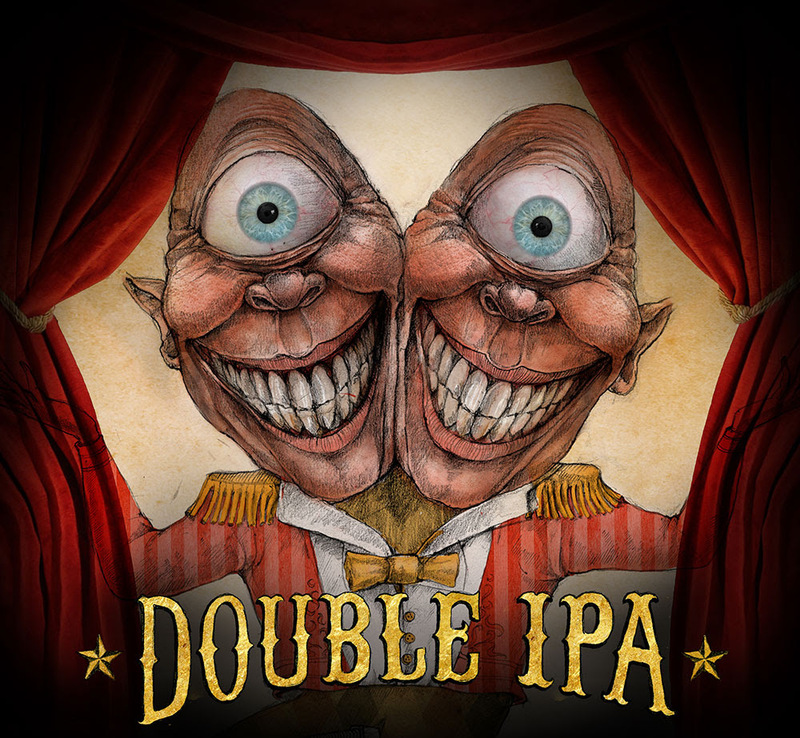 Weyerbacher Brewing Company in Easton is releasing a new double IPA today, a part of a new hoppy series of beers they’re producing throughout the year. Rotating between IPA and double IPA, a new brew will be released each quarter with a differing recipe. This first in the series is a 9% double IPA that features Cascade, Simcoe, and the very-hyped Mosaic hops. The brewery notes it has a “piney and herbal aroma” with “tropical fruit and berry” notes. The beer will be at their brewery today (open until 7pm) and will be distributed throughout the area in bottles. Next up in the series will be another double IPA in January 2016, followed by a single IPA in spring and another single IPA in summer of 2016.